Surrey Association of Cricket Officials (SACO) has launched the first courses of the 2019 training programme following a successful first year's training under the new suite of ECB courses. ECB's new programme of umpire training sees four levels of training (Stage 1-4) aimed at providing people with a lower entry point into formal training. 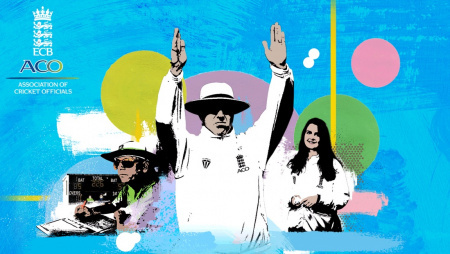 The new courses are shorter, cheaper and spend more time on the skills required to be a competent umpire rather than the Laws of the game which can be studied via a new online course MCC are offering. ECB ACO have also developed the 'Occasional Umpire Resource' to support players likely to find themselves out on the field for for 5 or 10 overs at the weekend. 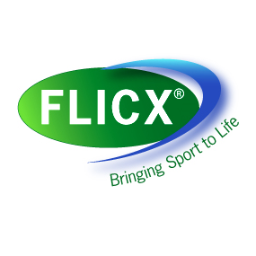 The short online module contains the umpiring basics ranging from the key Laws to basic field craft. This resource is free and aims to help improve the game day experience for everyone! Stage 1 courses are just £30 and even include a year's free membership to ECB ACO and further discounts are available to candidates seeking to take the Stage 2 course immediately after the Stage 1 course. In addition to the formal courses, the ECB ACO also offer introductory courses for umpires and scorers. These cost just £5 and are ideal for parents looking for more knowledge along with young players looking to learn about officiating. Please see below for more details of our Introductory course programme. The courses confirmed so far are below and you can click on the links to book a place on. The Stage Three course has now reached its capacity but if you are interested in attending this course please contact David Brown (education@surreyofficials.org.uk) and he will put you on a waiting list in case we get any cancellations.